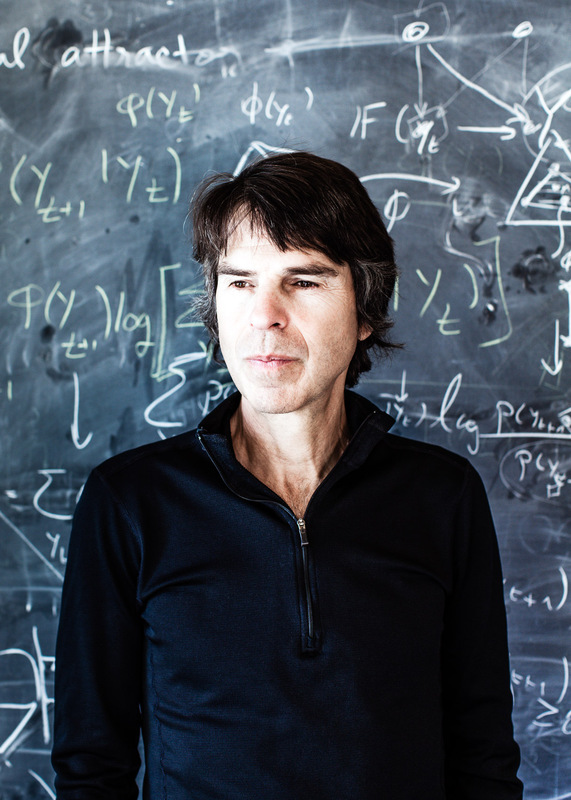 David Wolpert, mathematician, physicist, computer scientist & professor at Santa Fe Institute. Santa Fe Institute. brand eins Thema.